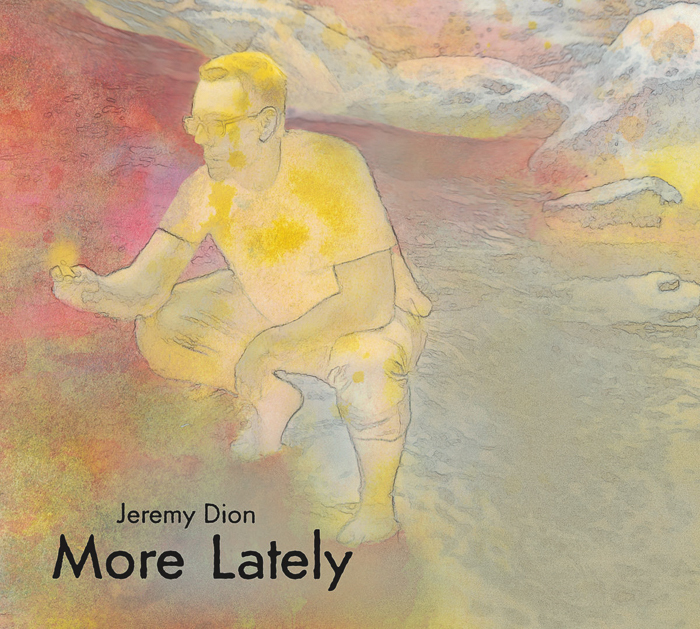 More Lately is completely written by Dion; he handles guitar and vocals on each of the six songs and is releasing the music under his own label, Inner View Records. Having already released two albums (2008’s Finally and 2012’s Golden Some Day), Dion feels this particular EP represents his strongest writing to date—plus nails an accurate snapshot of where he’s at, right now, in mind and body. Indeed, a major theme of the set has to do with a shift in personal identity, as the title track describes Dion’s experience of coming out in his late 30s. Finding one’s true self is admittedly a thematic pinnacle, but Dion’s other songs on the album mine other relationships besides that of self-realization. 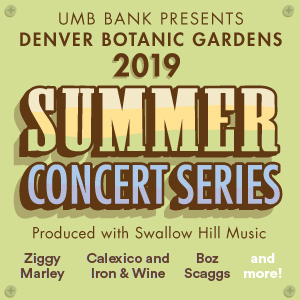 The author (he wrote a book called “The Art of Mindful Singing: Notes on Finding Your Voice”) and songwriter took a year to put the record together, most likely because it features guest appearances by a slew of Front Range musicians. Jessica DeNicola of John Common adds vocals, John McVey contributes guitars, bass and vocals, Bradley Morse of Gasoline Lollipops, The Lonesome Days and Masontown handles bass, Eric Moon of GoGo Lab on keyboards and accordion, Masontown fiddler Natalie Padilla, Philip Parker, Gregory Alan Isakov’s cellist, Peter Sharpe of The Railsplitters on mandolin and eTown percussionist Christian Teele round out the ample sound.